Germany's World War II U-Boat fleet represented the elite of their naval personnel. In terms of technology, training, tactics and combat successes, the U-Boat Waffe was far superior to that of any other combatant nation. 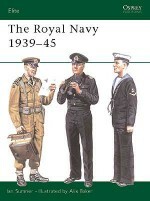 In this comprehensive book, the wartime development of the U-Boat is traced along with the experiences of typical U-Boat crewmen, from recruitment to combat.  The author examines the operational tactics of the U-Boat fleet, as well as describing the massive bunkers that housed them. 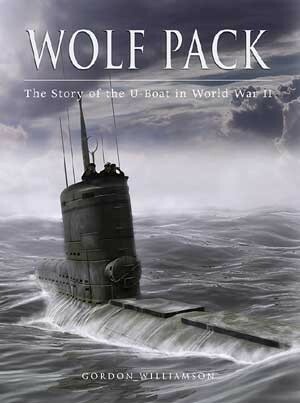 'Wolf Pack' contains material taken from Fortress 3: 'U-Boat Bases and Bunkers 1941-45', Warrior 36: 'Grey Wolf: U-Boat Crewman of World War II' and New Vanguards 51 and 55: 'Kriegsmarine U-Boat 1939-45 (1) and (2)', with the addition of a new section on wartime tactics. Gordon Williamson was born in 1951 and currently works for the Scottish Land Register. 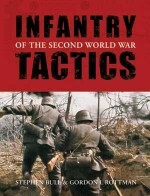 He spent seven years with the Military Police TA and has published a number of books and articles on the decorations of the Third Reich and their recipients. 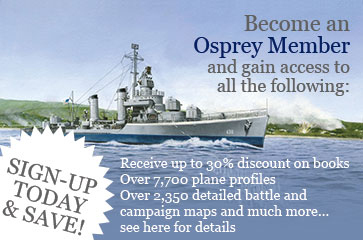 He is the author of a number of World War II titles for Osprey. He lives in Edinburgh.